We contribute to the improvement of living conditions through the distribution and sale of renewable energy source, which is the pellet. 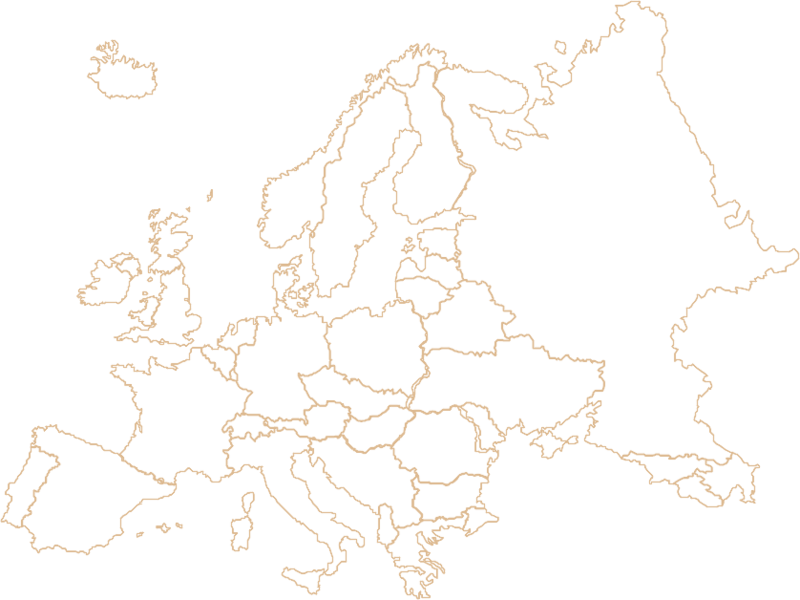 We operate both in Poland and in foreign markets. 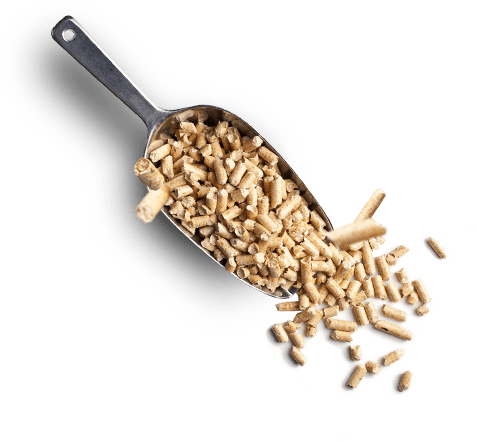 Pellet is a fuel in the form of granules, which is produced from biomass. They are produced from renewable raw materials (sawdust, straw, or energy crops). Granules is formed by pressing biomass under very high pressure. As a result of temperature produced a natural binder. 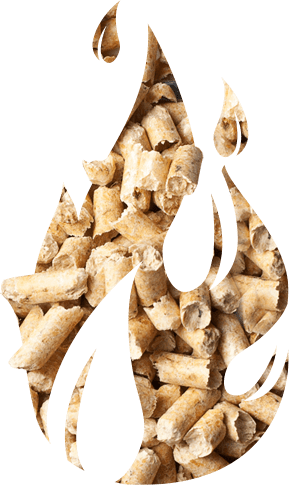 Pellet has a very high calorific value, and during its combustion produces minimal waste. Is it only the ash, which is ideal as a natural fertilizer (contains a large amount of minerals). To produce pellets do not use artificial additives, which promotes the very low emissions during combustion of fuel. 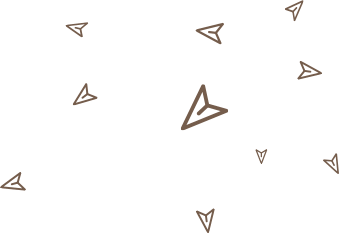 The resulting product is eco-friendly and safe. It also has a natural and very pleasant fragrance. In connection with the sudden increase in the price of coal and gas also has increased the demand for pellet. Between 2006 and 2012 the year of its production has increased more than twice. For the coming years is also the expected upward trend. By this, that the part of the countries of Western Europe have introduced non-smoking charcoal, wood pellet has become the cheapest source of heat. Is by far the more economical and environmentally friendly than briquettes, coal, fuel oil or gas. Pellet or coal? Low quality coal can destroy leakages and contributes to the pollution of the environment-is one of the main causes of the formation of smog. By choosing pellets you are assured the highest quality and safety. Pellets will work great in the comfort of your home, which is the living room with the latest pellet stoves. Higher standard, modern design will bring a unique atmosphere. Boilers for pellets guarantee an intuitive and great comfort. You can control them via the Internet from anywhere in the world. 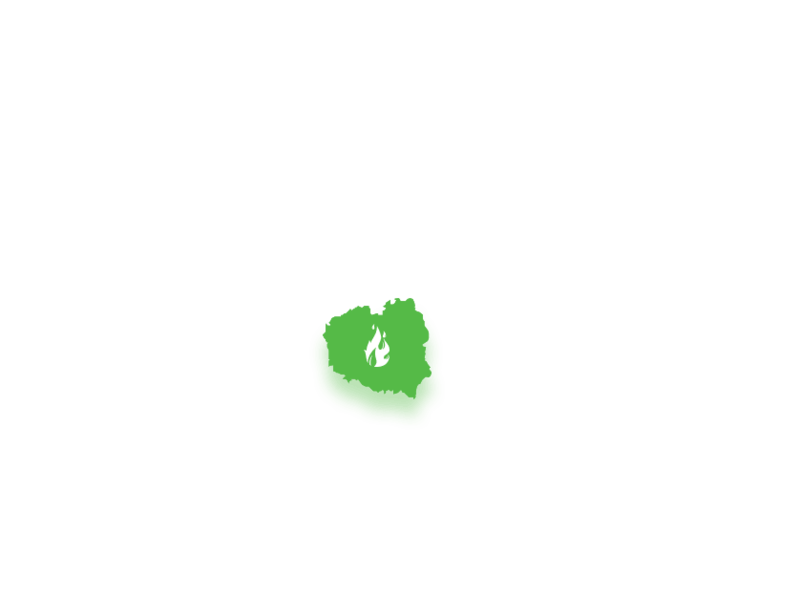 This way you have access to current information about the heating system, and you can change the parameters of the boiler pellet by using any device with a Web browser. Application allows you to adjust the temperature of the central heating water temperature control and modify the schedule of the working time of the boiler. Pellet stove can work with other heat sources, such as solar panels or fireplace with a water jacket.